This was a tough one. I don't generally "like" the books that deal with tough subjects. I appreciate their literary quality and determine that some authors tackle hard subjects better than others, but I don't necessairly "like" them. 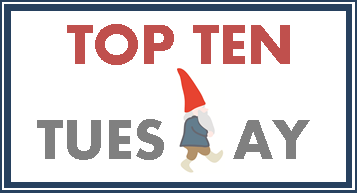 Sometimes they're too real, too hard, and too heart-wrenching to really enjoy, but here we go...because it's Tuesday, and Tuesday means a list.